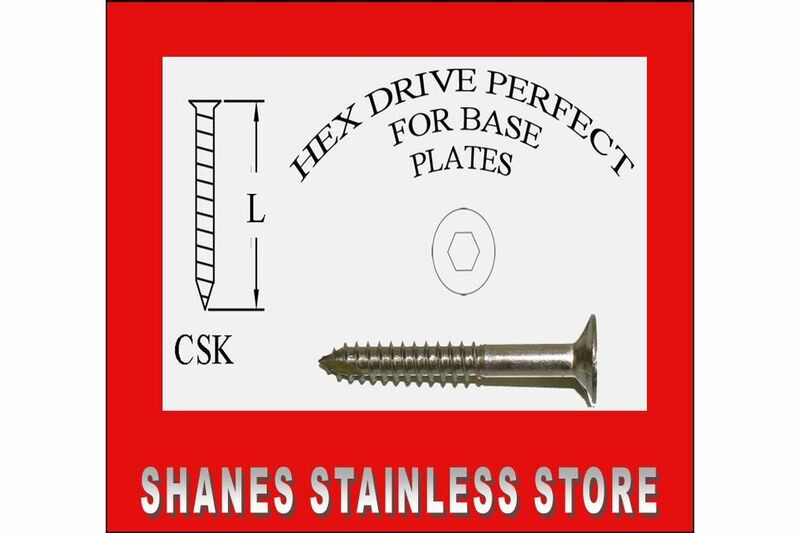 Stainless Steel Screws :: Stainless Steel Baten Screws :: Stainless Steel Countersunk Baten Screws 14Gx75mm Box 250- Free drive bit included. Home/Stainless Steel Screws/Stainless Steel Baten Screws/Stainless Steel Countersunk Baten Screws 14Gx75mm Box 250- Free drive bit included. Stainless Steel Baten Screws 14G x 75mm. Free drive bit included with each box. As used by tradesman on decks & boardwalks. Finish your deck professionally use Stainless Steel. Keep your deck lookinng great for years to come.